<>President and founder of Sojourners, Jim Wallis explores faith, justice, and the moral choices behind today’s headlines in this new Audible Original series. In each episode, Jim sits down with an inspiring guest; from Michelle Alexander to Margaret Atwood to Rev William Barber, they discuss their deepest moral convictions and how they are putting them to work in the world. 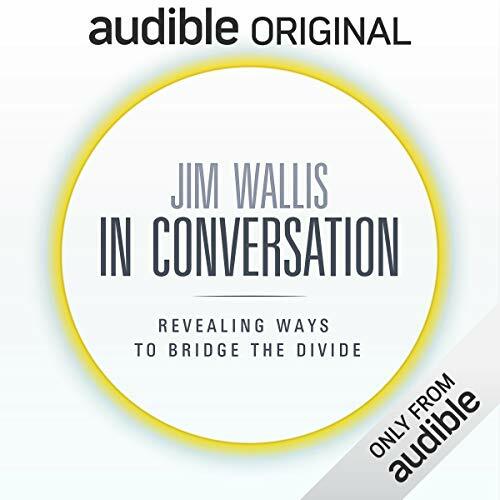 When you add Jim Wallis: In Conversation to your library you will receive all 9 episodes, each with a runtime of approximately 30 minutes.